First official Trailer for Ode To Joy Season 2! This post has been sitting in the draft section for the entirety of the downtime. Lol. 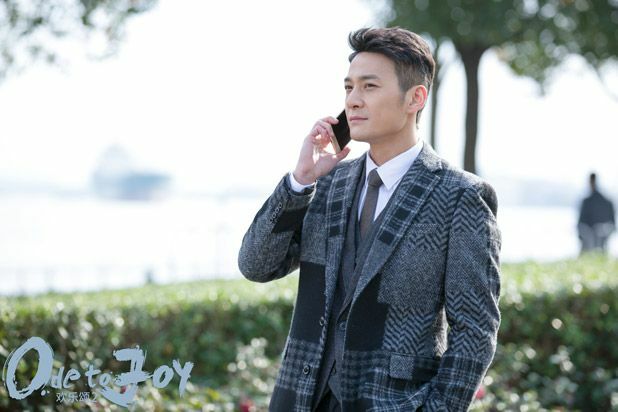 Nick Wang Kai, always spectacular in suit. 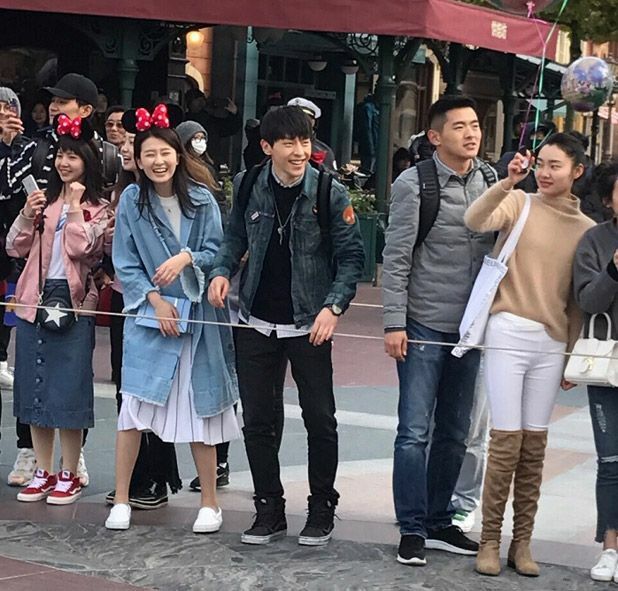 Deng Lun joins the cast in Season 2! Aww man, the guitar boy! 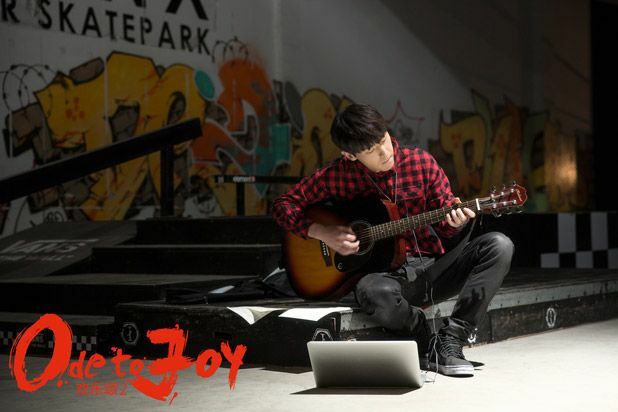 Ode To Joy 2 premieres on May 11th with 52 episodes. 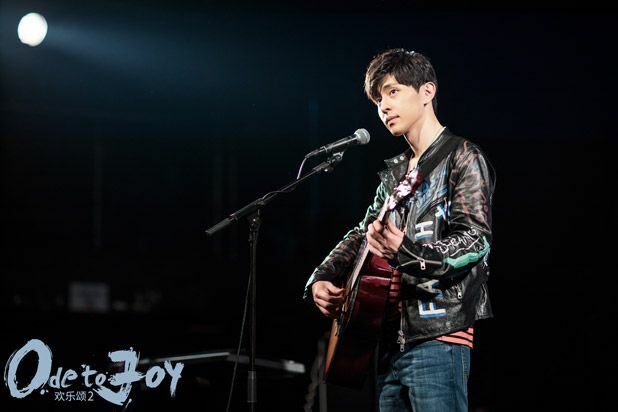 This entry was posted in Entertainment News, Trailers Galore and tagged Andy Yang Zi, Bridgette Qiao Xin, Cdrama, Deng Lun, Jiang Xin, Jin Dong, Liu Tao, Nick Wang Kai, Novel Adaptations, Ode To Joy (欢乐颂), Ode To Joy 2 (欢乐颂2), Shuo Yang, Wang Zi Wen, Wu Hao Chen, Zhang Lu by Kappy. Bookmark the permalink. 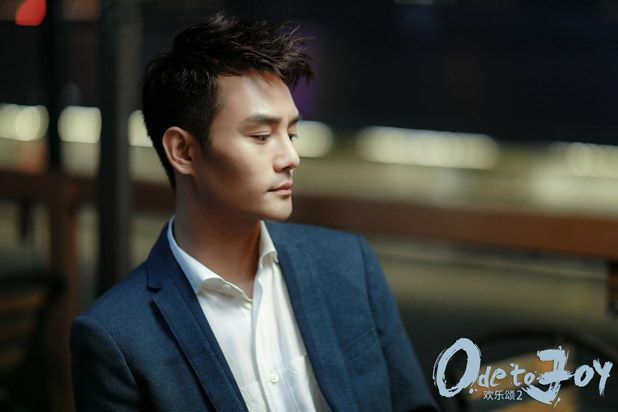 I REALLY love Qiao Xin. She just looks so gorgeous and adorable and that serious face she made in the still bts…so adorbs. 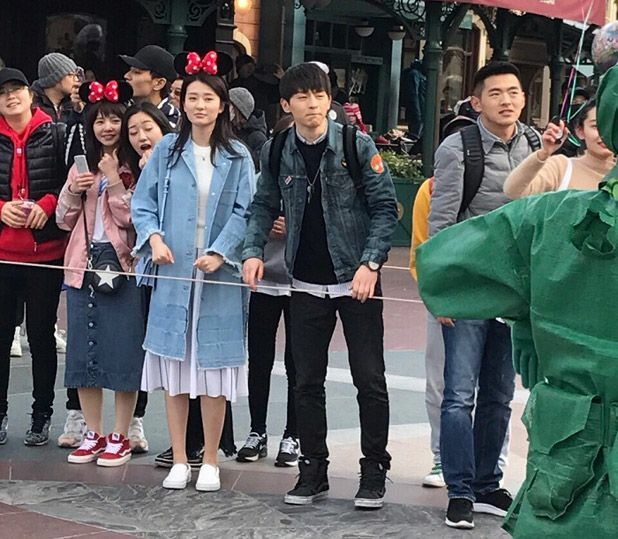 And ever since Because of You, I’ve been firmly converted to the Deng Lun fan ship. So cute and super glad he’s going to couple with Brigette. 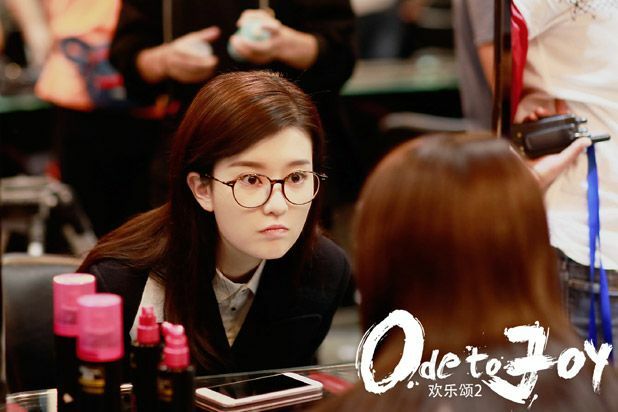 I never officially finished Ode to Joy season 1 (got mildly bored, and was tired of that other dude with Liu Tao before Yang Shuo and not Jin Dong) so I actually dropped that pretty early on, only going back to watch some of the last eps. Regardless, super excited for season 2. Really hope WZW and WK settle down some and find some stability (or at least a clear direction with what they want in their relationship). And I hope Jiang Xin finds her happiness. Season 1 ended on a confused not-so-happy note, and she’s a great character that was brought to life really well. So kudos to that. Also loved YZ’s growth arc and here’s to season 2 in hopes that she continues to improve as a person (the character I mean) and in life experiences. 步步高升and all. Actually watched the trailer now…wow really intense. WZW and WK are seriously kind of cute and have a lot of chemistry. YZ’s still adorable. 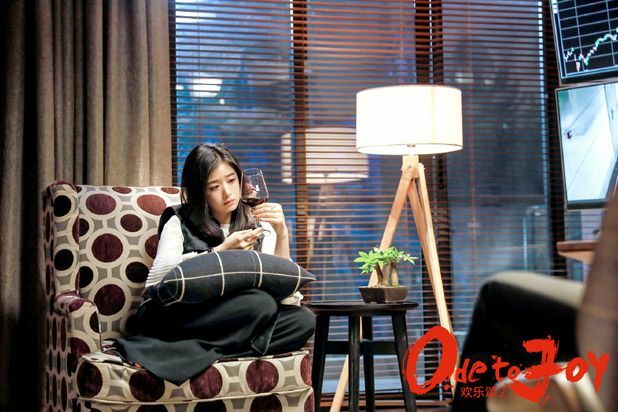 And Brigette (and now Deng Lun) still have too little screen time. Oh my God… Im waiting for this one soooooo bad. It’s finally here and i cant wait. Literally love the couples. And the girls ? Hold on. Wang kaiiiii… Babe, why are you sooo freaking hawt??? 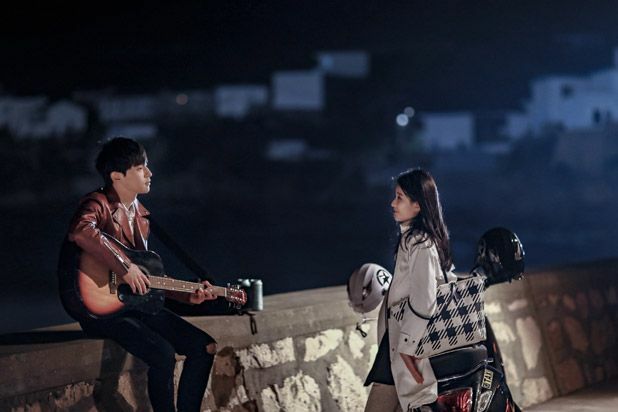 But his skinship with Wang Xi Wen, hmm… Im super jealous!!! They should do this too in Snail. Haha… Can i replace her as a stuntwoman for kiss scenes? Lmao. Yaaaayy… No more ‘previous’ love storyline. I dont like that ajjussi either. Yes, qian qian (?!) Whatsoever. Knowing what’s ahead for season 2 based on the book. I hope they change things for the better. Please change things! I don’t want the characters to be hated on. They are like my babies now, seeing ppl hate them makes me sad. The amount of hate Brigitte’s character got at end of last season sank my heart. i love Bridgette Qiao Xin’s character and actually thruout season 1 wanted more for her.. pls give her more story time. and oso a good beau.